Weblaw Scout Blog | William S. Galkin, Esq. William Galkin manages GalkinLaw. 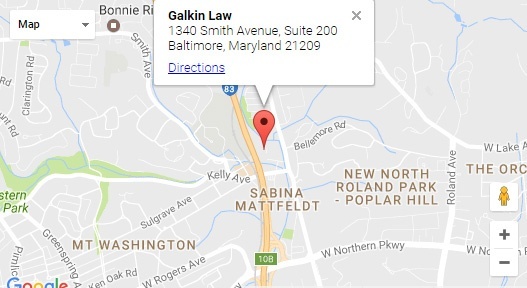 Mr. Galkin has dedicated his legal practice to representing Internet, e-commerce, computer technology and new media businesses across the U.S. and around the world. He serves as a trusted adviser to both startup and multinational corporations on their core commercial transactions. THE LOWDOWN ON ELON MUSK’S EXPLOSIVE TWEET – A CRIME? High tech leaders traditionally vigorously lobby for limited government regulation of technology and instead promote the benefits of self-regulation. HIGH RISK VENTURES: WHAT PROTECTS SASHA BARON COHEN FROM LIABILITY?? I don’t like obscenities, and I don’t speak obscenities, but the right to use obscenities hits on a fundamental right that Americans hold dear. WHOIS is lining up to be the first victim of the General Data Protection Regulation (GDPR). It may soon be no more. YOUR COPYRIGHT CAN BE ASSIGNED WITHOUT YOUR KNOWLEDGE?? It is important to be aware of how easy it is to unintentionally create a binding contract when communicating by email.